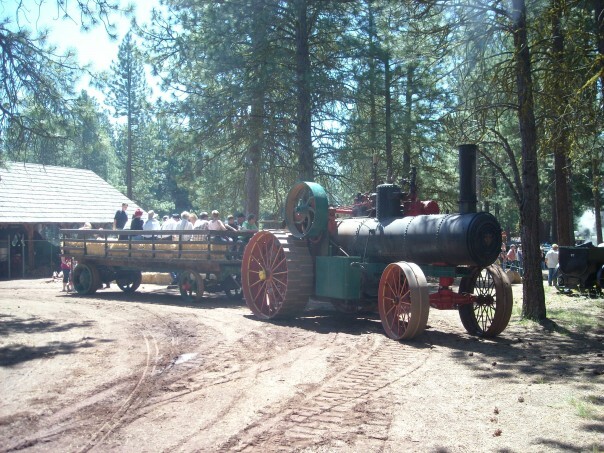 Collier Memorial State Park & Logging Museum features an outdoor museum of historic logging equipment and a Pioneer Village with nine historic log structures. 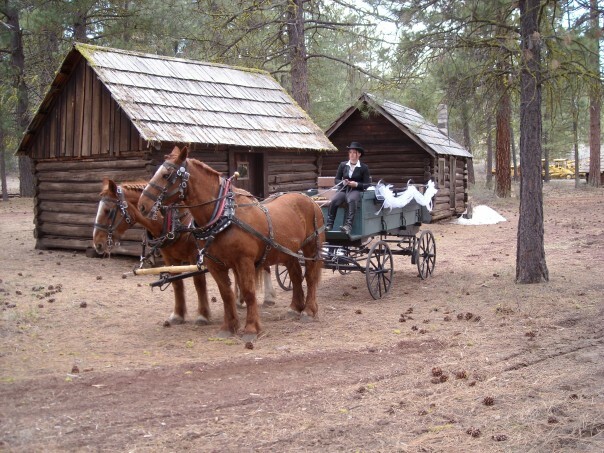 The park is situated in a beautiful setting among large old-growth ponderosa pines at the confluence of crystal-clear Spring Creek and the Williamson River. 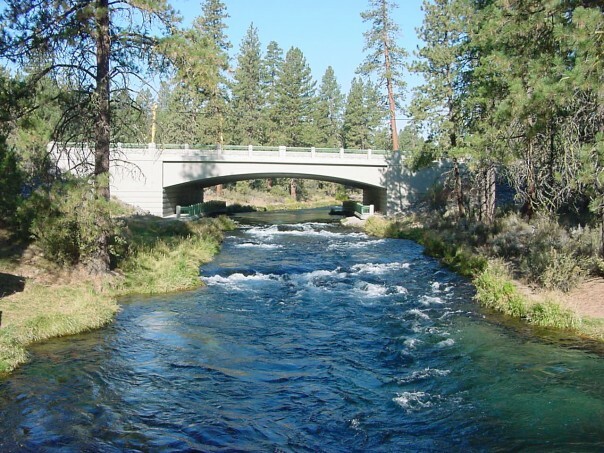 It offers several picnic areas, kitchen shelters, a full-service campground, an amphitheater, hiking trails, an equestrian trailhead, fishing, wildlife viewing, canoeing and many recreation opportunities. 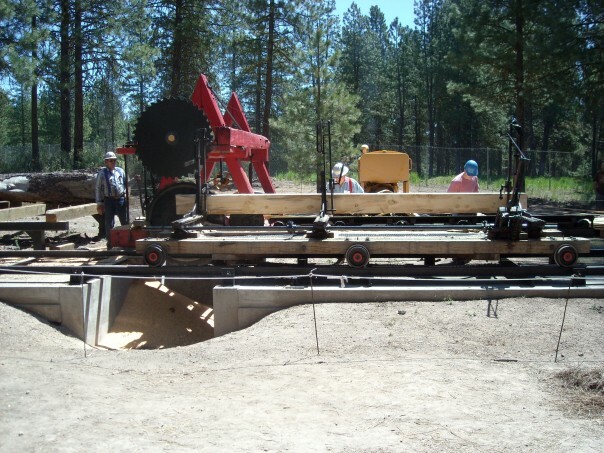 The Logging Museum’s extensive machinery collection is considered one of the nation’s finest, representing a century of regional logging history from its beginnings in the 1880s. The museum offers an educational experience through a self-guided tours, brochures, interpretive panels, roving interpreters and special events. 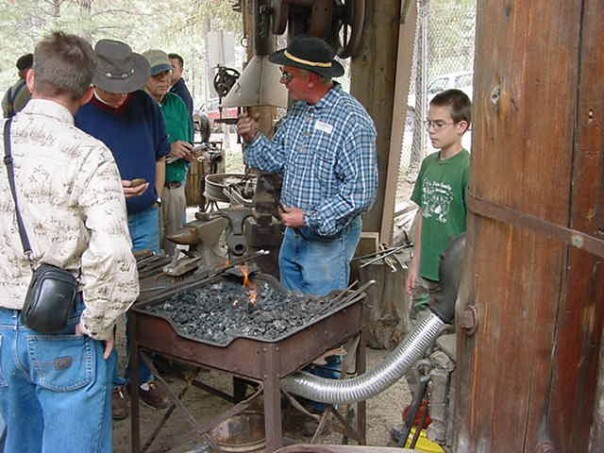 The museum comes alive with hosts in period clothing and old equipment demonstrations during the park’s annual Living History Day event each June. A gift shop, housed within a real logger’s homestead cabin, features thematic merchandise for sale on a seasonal basis. Natural history programs are offered at the campground amphitheater, during organized nature hikes and as Junior Ranger programs. The Spring Creek Interpretive Trail, linking the campground to the museum, features panels with forest themes.